Gotta get that perfect selfie! We live our lives on social media now. We fill our feeds with pictures of parties, celebrations, new announcements, new clothes, and even the latte we’re drinking right now. 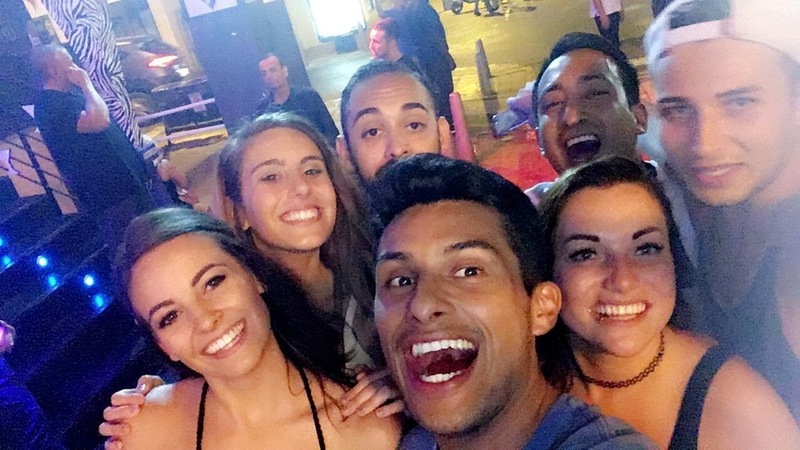 Do you ever feel as though you’re just watching photo after photo scroll by of your friends having fun and enjoying life? Do you feel as if all you’ve got to show online is the 47th picture of your cat eating from the sink again? Maybe it’s time to find the perfect selfie. 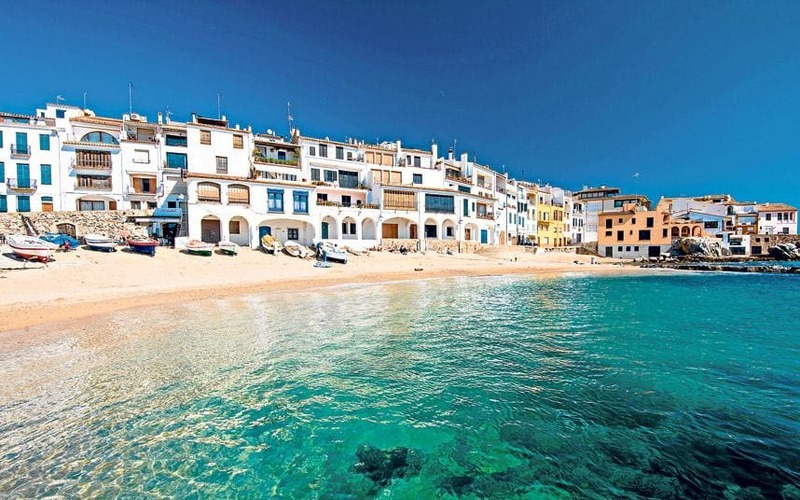 Maybe you need to escape somewhere where you can take the perfect shot of you enjoying life and living it up in Spain. Yes, Spain is known for its exquisite weather, decadent beaches and vibrant culture. 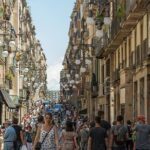 But we want to show you the eight perfect selfies you can take in Spain to make everyone else wish their social life was as exciting as yours. 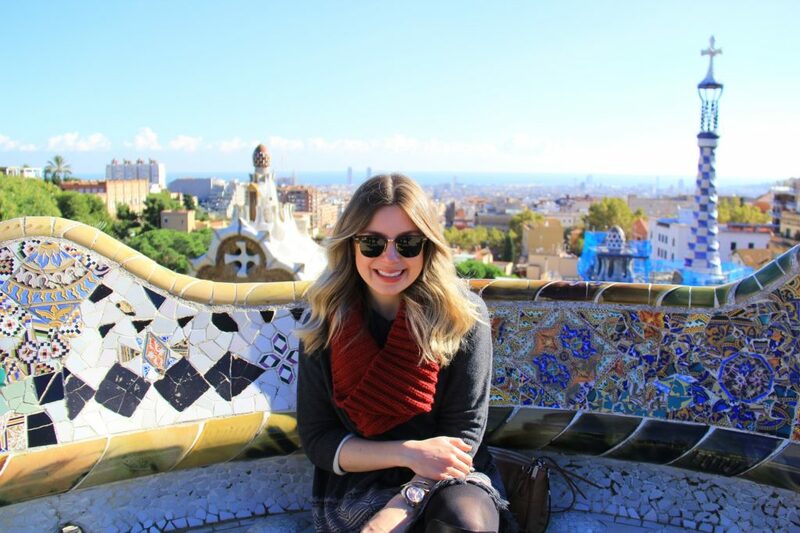 If you’re travelling to Barcelona, it’s hard to pass up the chance to pose with one of the famous dragons at Parc Guell. In fact, the entire area is perfect for selfies with unusual and dramatic architecture. It was recently featured in a Dan Brown book for its significance to Spanish art history. Snap a pic with the unique buildings in the background to create a little intrigue and suspense around your travels. Your selfie will be instantly adored by everyone. There is a good chance that there will be a queue to get inside the famous church that’s been under construction for over 120 years. But the best views are on the outside, so it will give you plenty of chance to grab a few selfies of the incredible art that’s featured along every façade of this unique building. Fun Fact: the Sagrada Familia isn’t due to be finished for another 10 years at least. It was built using only donations from the Church and money raised by tourist visits. What Spanish holiday would it be unless you posted photos of you sipping authentic sherry from the location it came from? 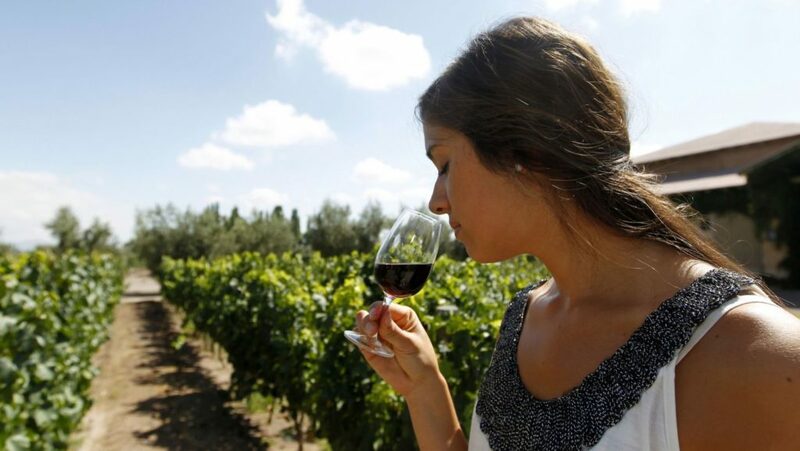 Take a break from your day to sit and enjoy some of the region’s most famous wine. Sherry vineyards exist up and down the Andalusian coastline. Your friends may be posting photos of their coffees and teas, but nothing tops a glass of Spanish wine overlooking the vines on a glorious, sunny day. Taking selfies is a challenge when you’re covered in tomatoes! 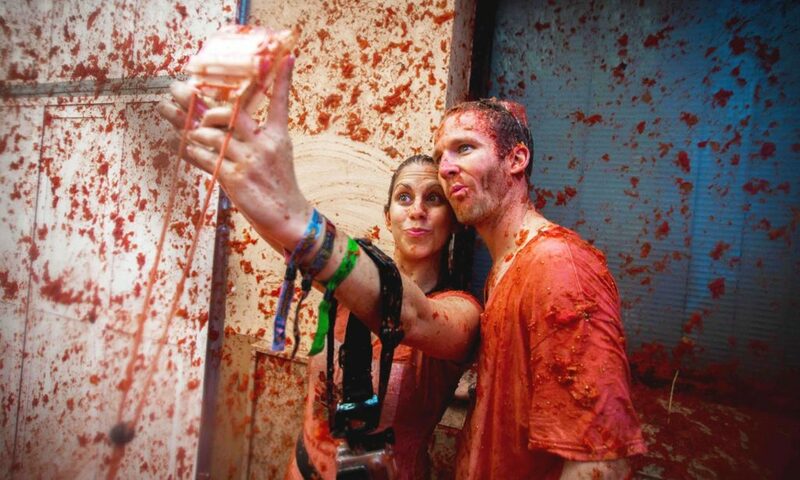 If you’re not afraid to get a little dirty for your selfies, take a trip to Buñol to participate in the yearly La Tomatina festival. The entire town celebrates this event by throwing tomatoes. It’s going to be tough to get a clean selfie of you, but you’ll be posting selfies of you having a blast with the rest of the town. I promise that NOBODY in your friend list will have a more exciting selfie than this one. If you’re heading inland, there are still plenty of opportunities to grab a perfect selfie. Head to Segovia to catch a glimpse of the aqueducts that still exist running through the town. 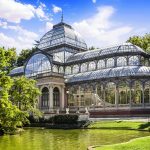 It’s one of the best-preserved examples of the Roman architecture that was huge in Spain over 2000 years ago. The aqueduct may be out of commission, but it’s still a perfect snap to show your friends that you have culture and history at your fingertips. This may be one of the most stunning selfies that you’ll ever take. It’s worth a day trip to visit the El Tajo Gorge and the bridge that extends over the sheer drop. Get the perfect view over the entire valley with the backdrop of a centuries-old bridge that protected the city. This is one of Spain’s most photographed areas, so it’s also a prime location to grab a selfie that will make jaws drop. Nobody really talks about it much, but the quaint coastal towns in Spain are perfect backdrops for a great selfie shot. 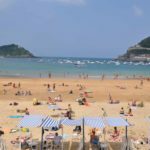 Llafranc, Costa Brava is ideal for showing off to all your friends that you’re relaxing on the beach of a cute town while they slave away at their day jobs. 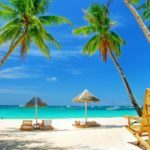 Inspire envy and attract jealous comments on the beautiful bays, the private villas, and the pine-dotted hills surrounding the resort town. 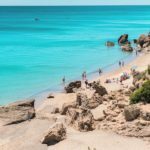 If you’re feeling really social, you can’t pass up a chance to head over to Ibiza and participate in the party culture there. Snap enviable shots while taking shots with the elite party crowd that regularly ignite the nightlife. Ibiza does have excellent beaches and wonderful scenery, but your perfect selfie exists in the wild clubs that make Ibiza world famous. 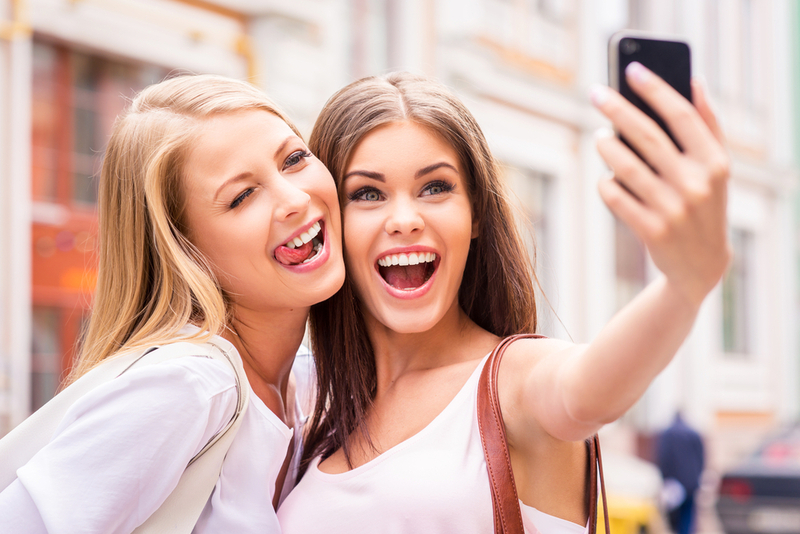 We know that social media selfies can make your life seem better than it actually is. Don’t get fooled into thinking that your friends have a better life than you. They choose what to post online, and they won’t post the bad stuff. Be careful about what social media makes you think is a reality. 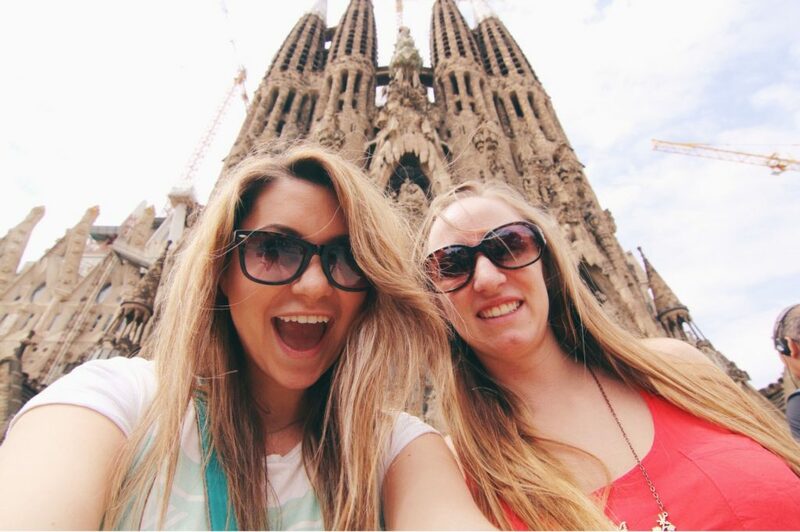 But as long as you’re aware that reality is different to what you see online, have fun posting these enviable selfies to your social feed to show off just how amazing it is to experience Spanish life and culture.